Continuing Care Actuaries (formerly CCRC Actuaries) assists our clients in managing the risks associated with health insurance and long-term care. We enable our clients to anticipate and adequately prepare for financial obligations undertaken through residential contracts. Continuing Care Actuaries’ experience is both broad and deep. 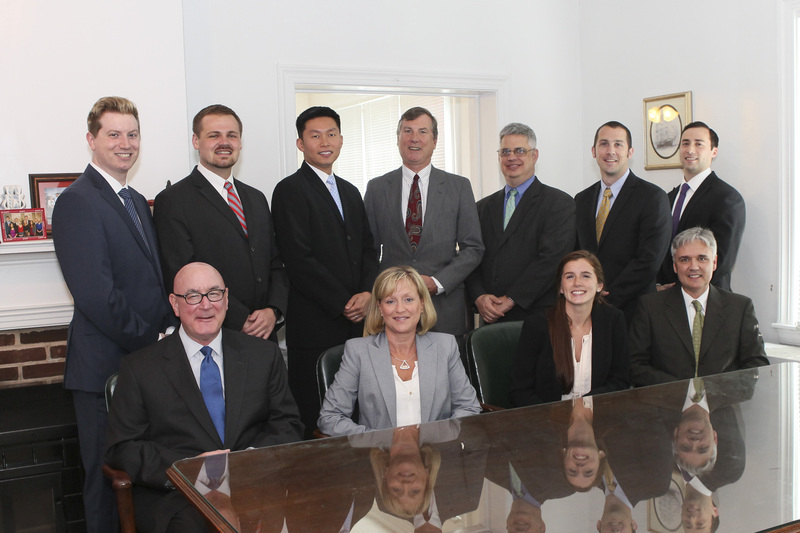 Our actuaries have provided actuarial services to over 450 Life Plan Communities (CCRCs) and been the primary consultants for the State of West Virginia’s self-funded health insurance plan for state employees, the high risk pool and CHIP for over twenty-six years. Additionally, Continuing Care Actuaries has worked with numerous commercial insurance companies as well as engagements with Federal and State entities. Our experience includes Life Plan Communities (CCRCs), Life-Care At Home programs, public self-insured programs, Medicare, Medicaid, CHIP and commercial insurance. Continuing Care Actuaries has provided expert testimony in court as well as legislative hearings. Does your community need help calculating your entrance fee amortization? Read more about LifeCalc II, our pricing and projection software. We also offer Examiner, a financial underwriting software package. For more information about Examiner, click here. Our Managing Partner, Dave Bond, and Sarah Spellman of CliftonLarsonAllen made a presentation regarding Life Care At Home at the 2012 Peak Leadership Summit in Washington, D.C. on April 23, 2012. Click here to see the Powerpoint presentation. Read the NIA Report completed by Continuing Care Actuaries and published by the Society of Actuaries. How does your community’s experience compare to more recent national trends? Read more about our Firm Background or see Resumes.